Kevin Liszewski has 20 years experience in the healthcare industry, including positions in sales, marketing, national accounts, and business development. Prior to joining Prodigo, Kevin spent the last 12 years as Vice President of Marketing and Corporate Accounts for Stryker Sustainability Solutions. Kevin was part of the senior management team of Ascent Healthcare Solutions, the leading medical device reprocessing company, that eventually sold to Stryker. 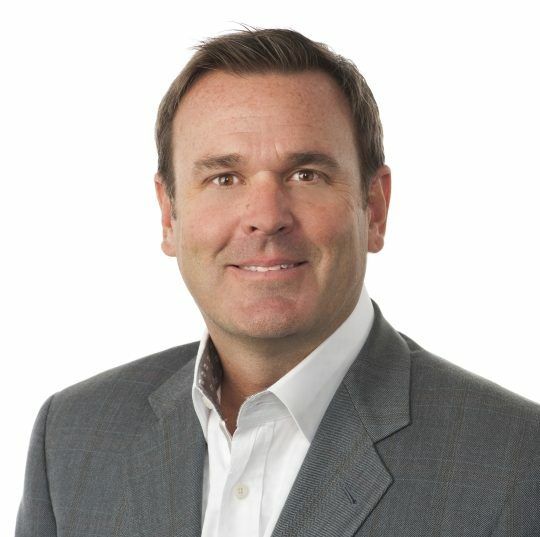 Prior to Stryker and Ascent, Kevin served as Regional Business Director for PharmasMarket.Com, an online pharmaceutical marketplace; and as Vice President of Business Development for Kinex IHA Corporation. Kevin has also provided sales, marketing, and business development consulting services to various start-ups and emerging growth companies in the healthcare industry. Kevin holds a Master of Business Administration degree with honors from The Thunderbird School of Global Management and a Bachelor of Arts degree in Finance from Michigan State University.